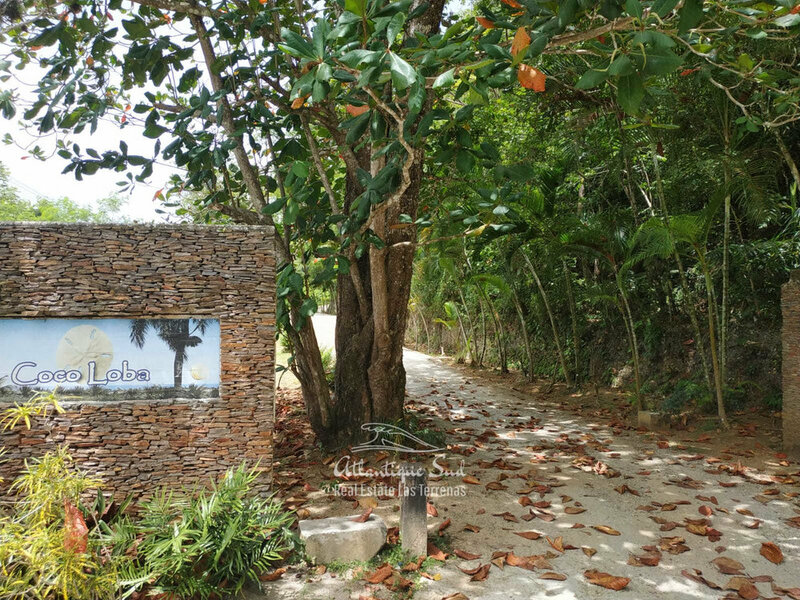 The owner is looking for a partner to co-finance the construction of a 4-bedroom villa on a large lot with ocean view 10 minutes from Las Terrenas. The owner brings the land (selling value of 145K). The floor plans for a 400 sqm villa on 2 levels with pool. Construction costs estimated at 400k. The owners finance the construction, 200,000 each and share the house 6 months, 6 months. If they wish to sell tomorrow, each owner gets its investment back, plus the added value. Market price of such house is around 700,000 usd. Entry price is 200K for enjoying a very large villa half of the year or renting it with the prospect of selling with added value. 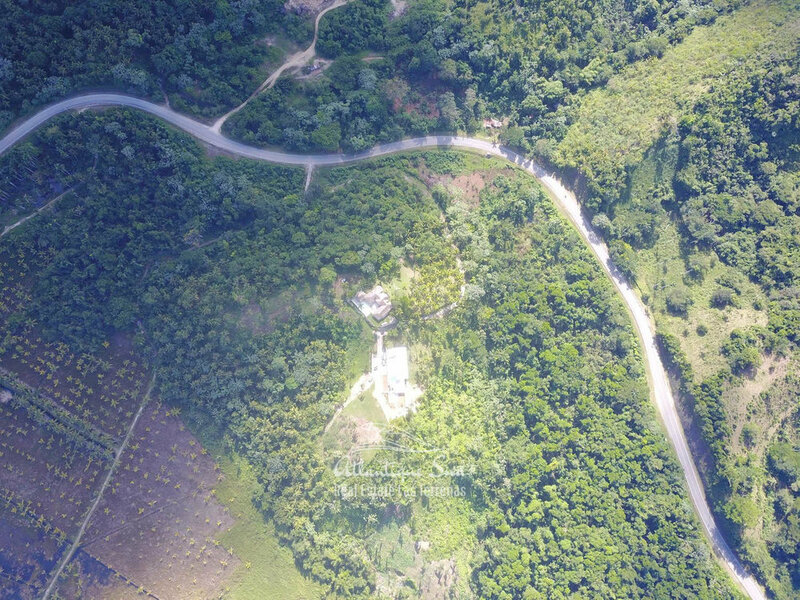 The land can remain in the name of the current owner or if the future owner would like to buy half of it, it is possible for an extra 75,000 usd. Option to customise the existing floor plans. The entire transaction and process will be full proofed with a contract in front of a notary.